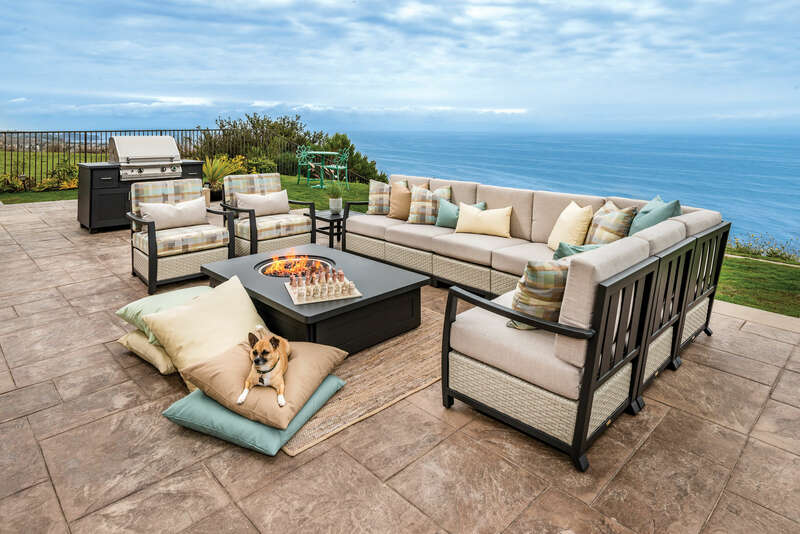 Brings Outdoor Living... To Life. 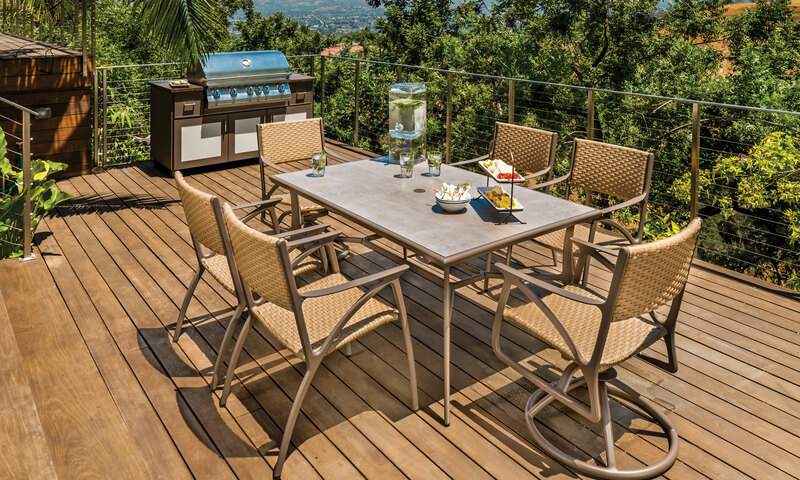 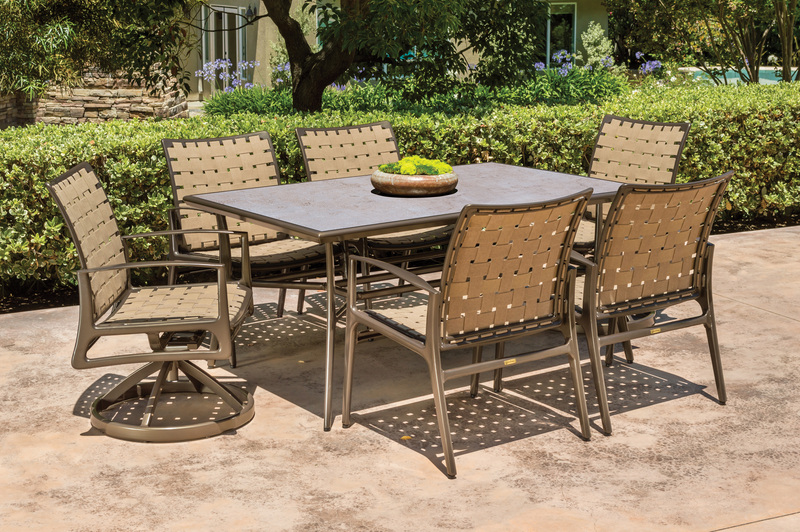 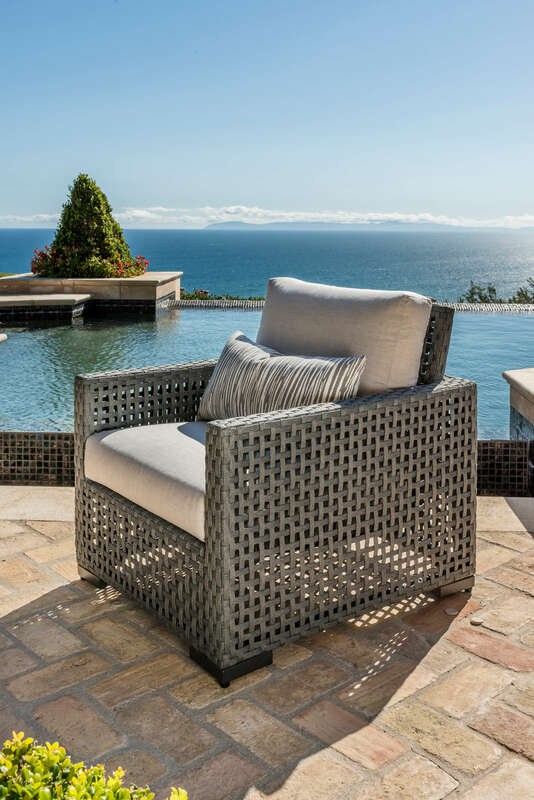 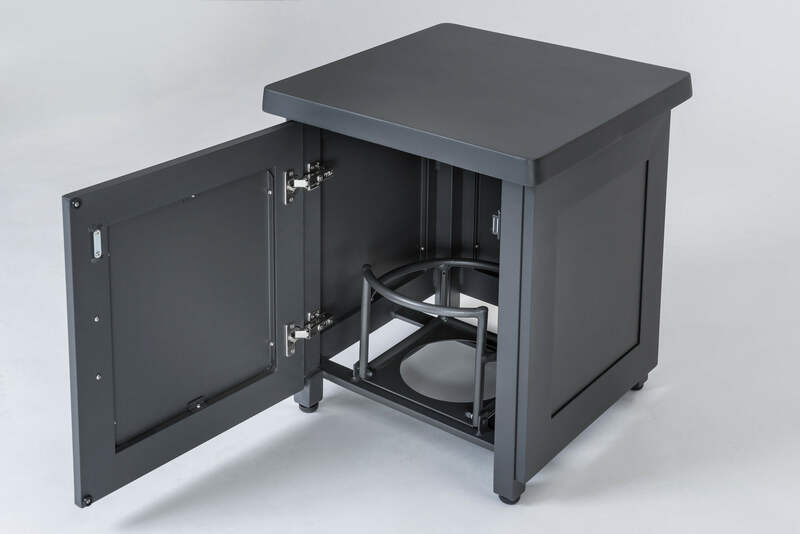 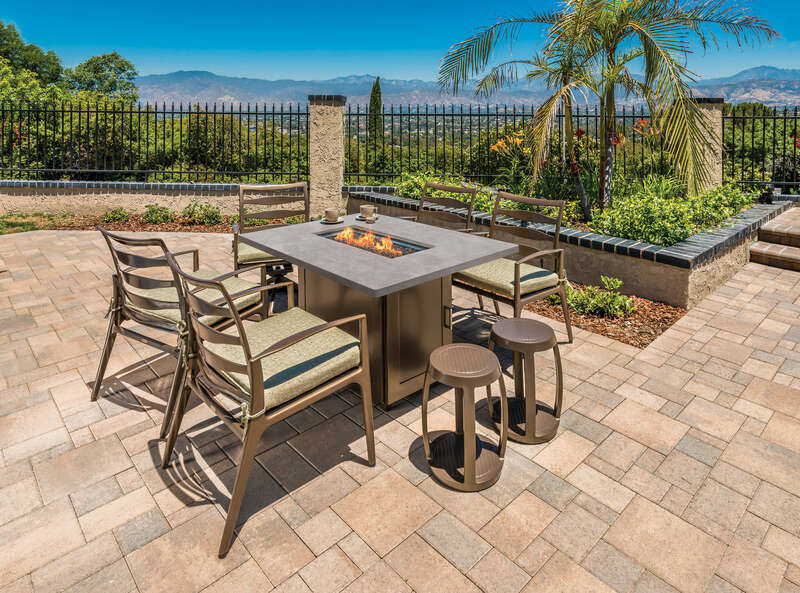 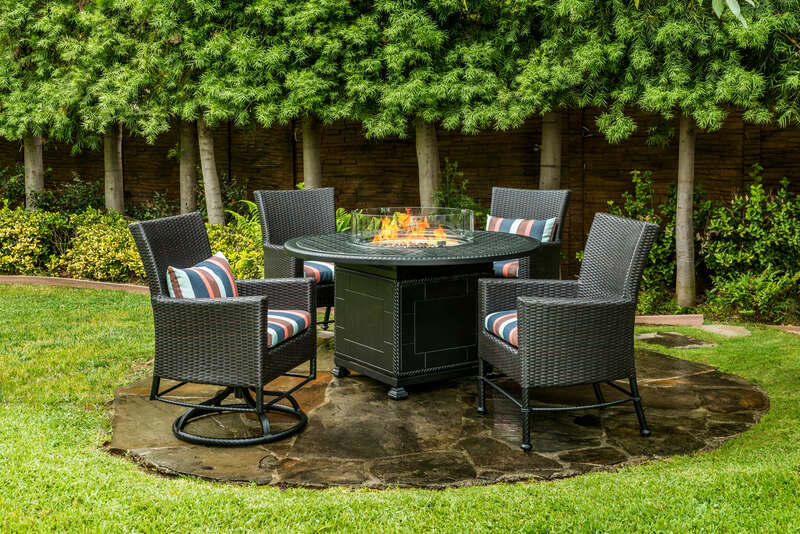 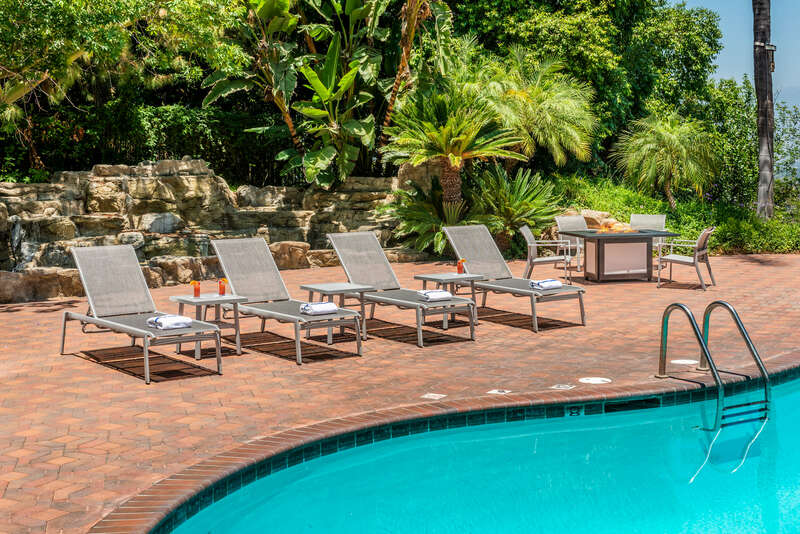 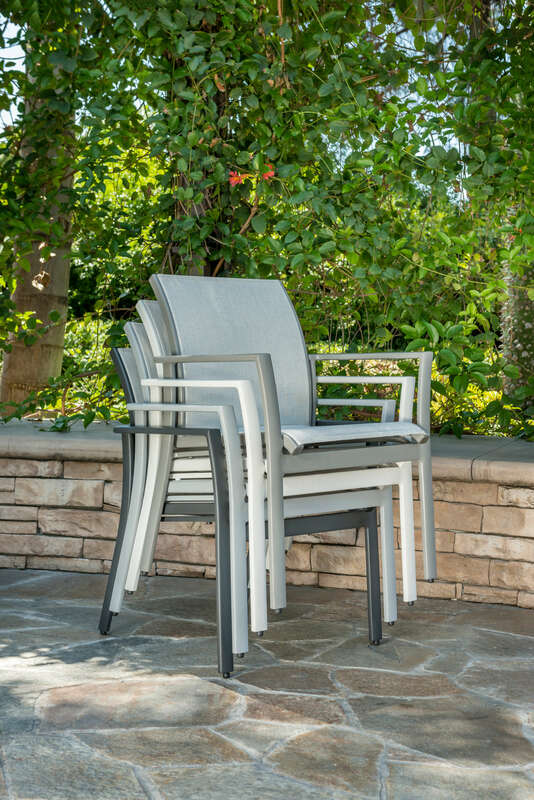 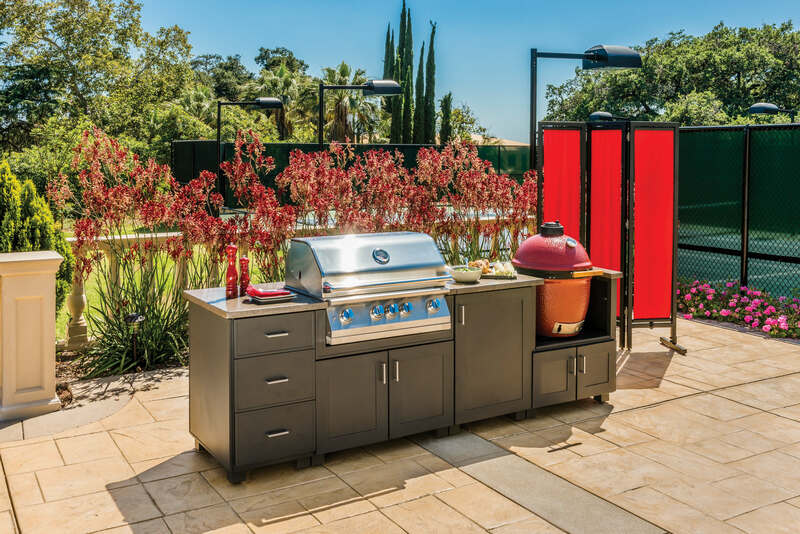 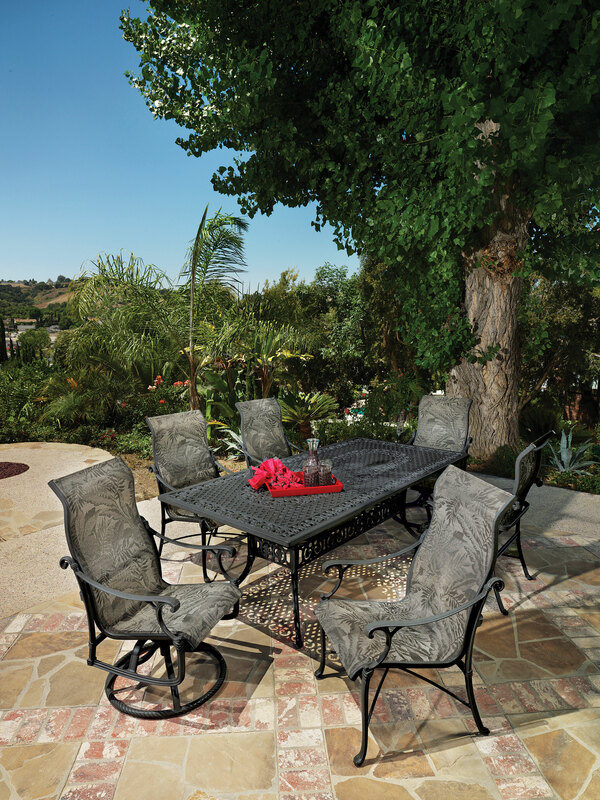 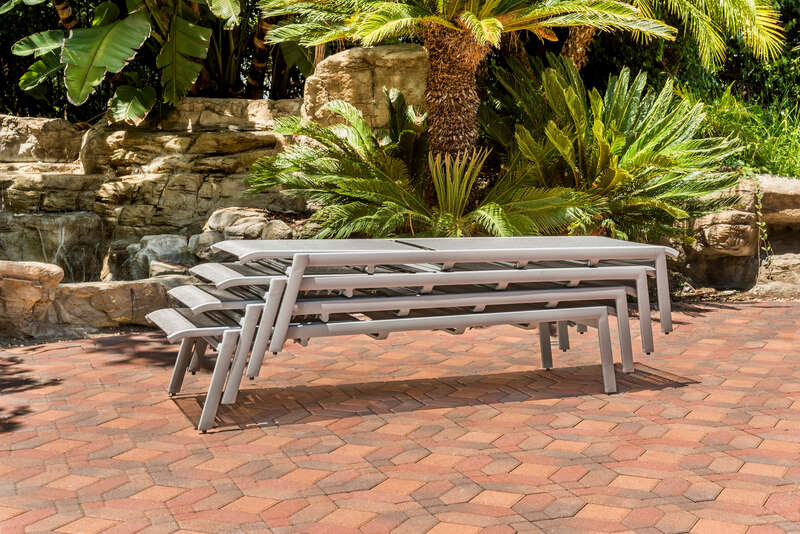 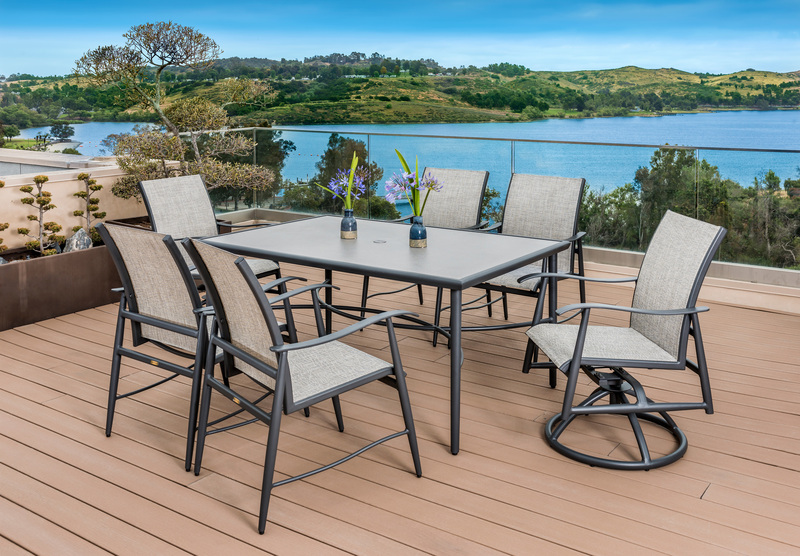 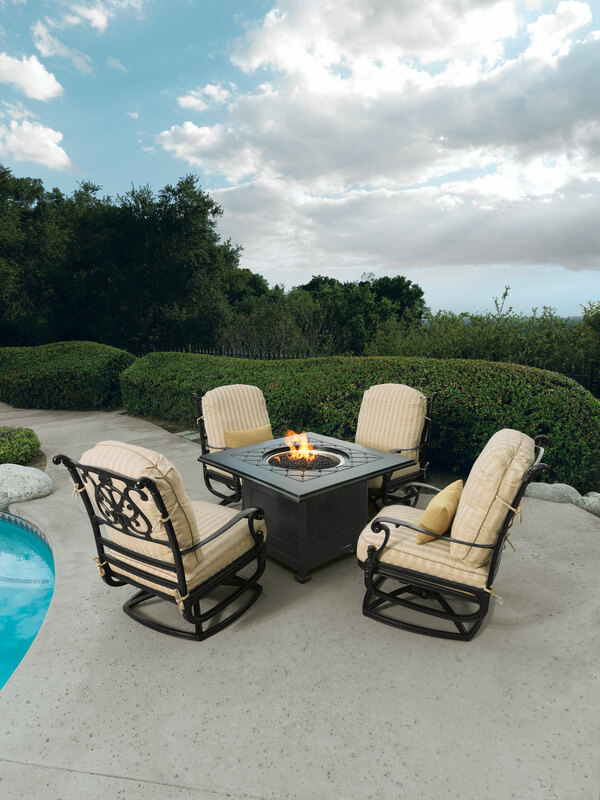 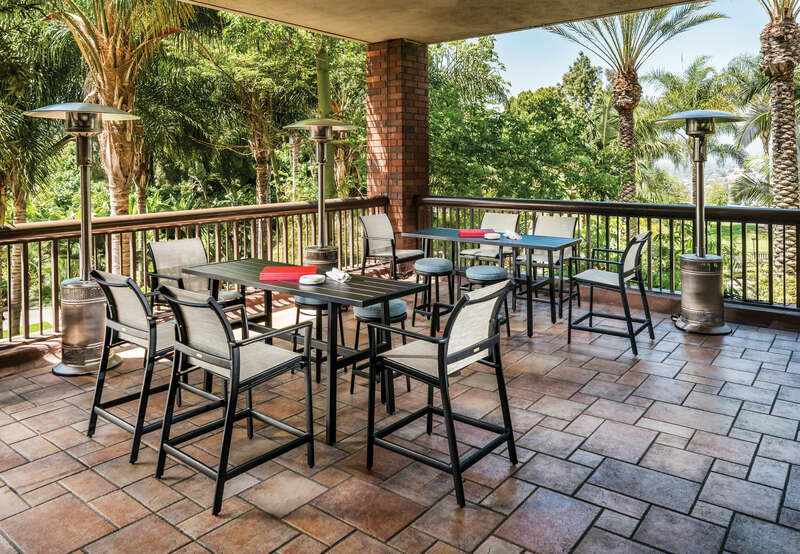 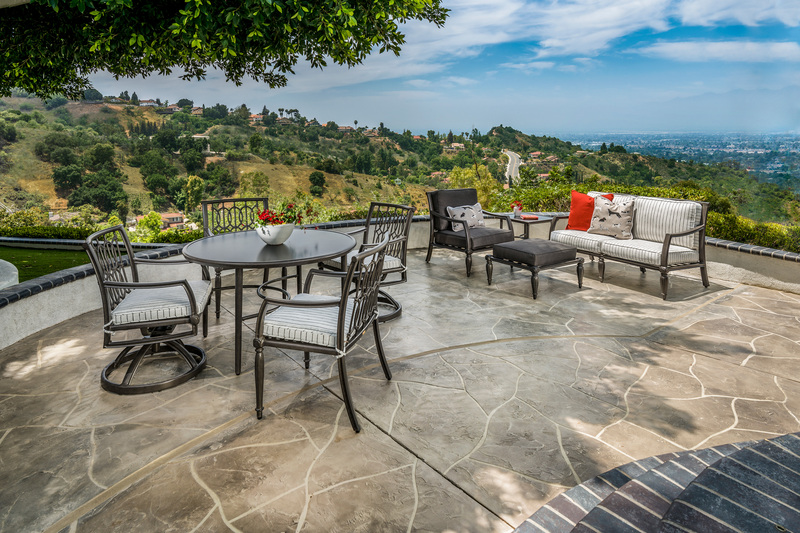 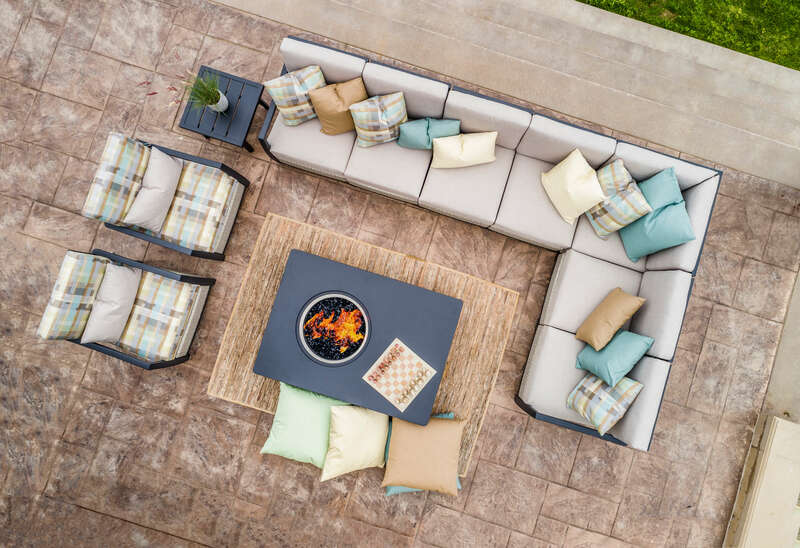 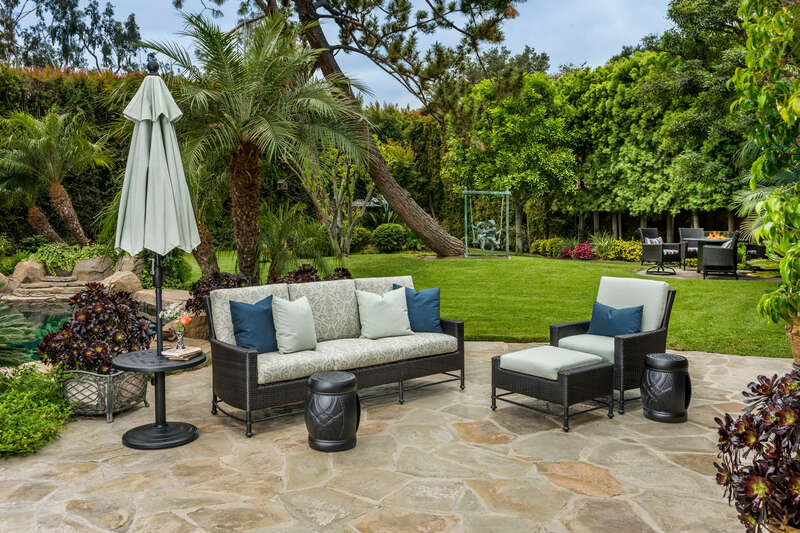 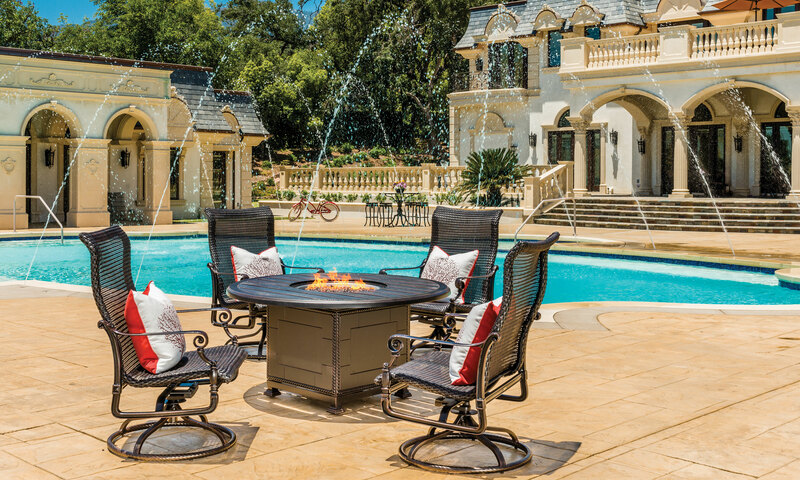 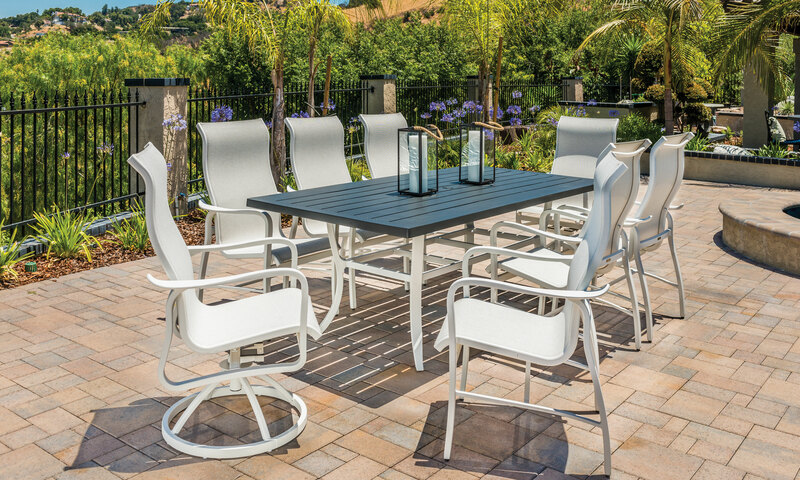 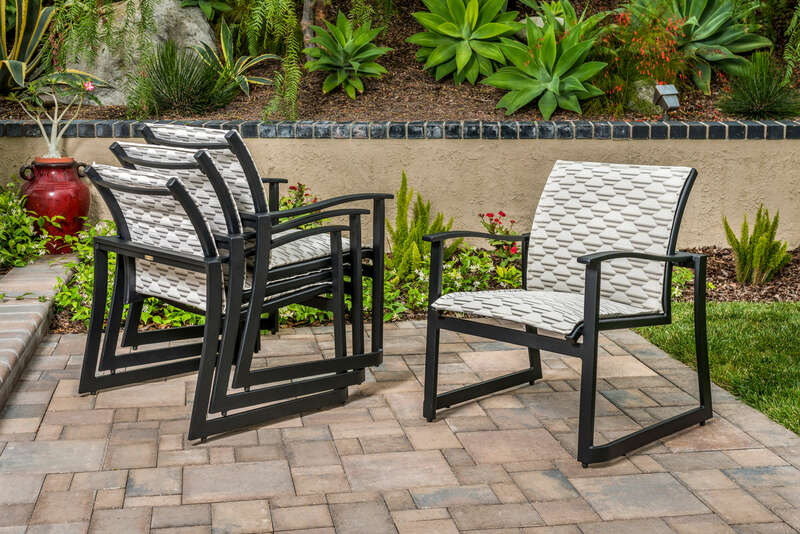 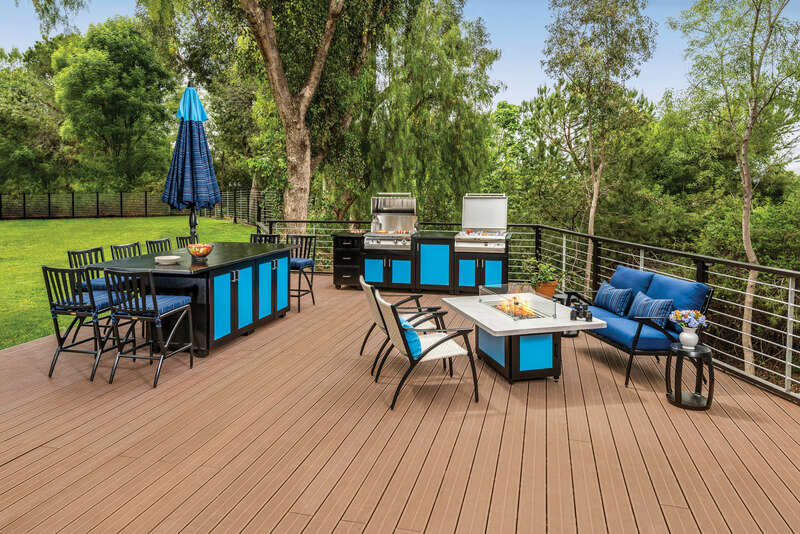 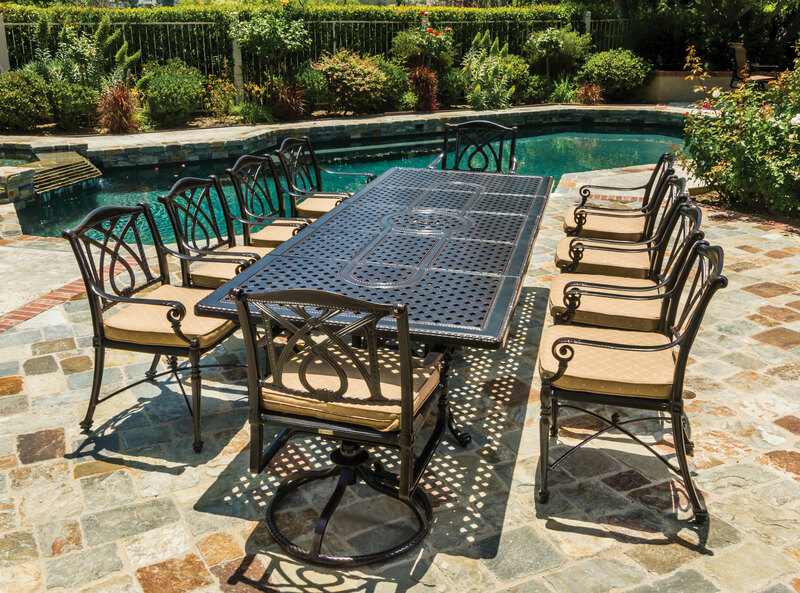 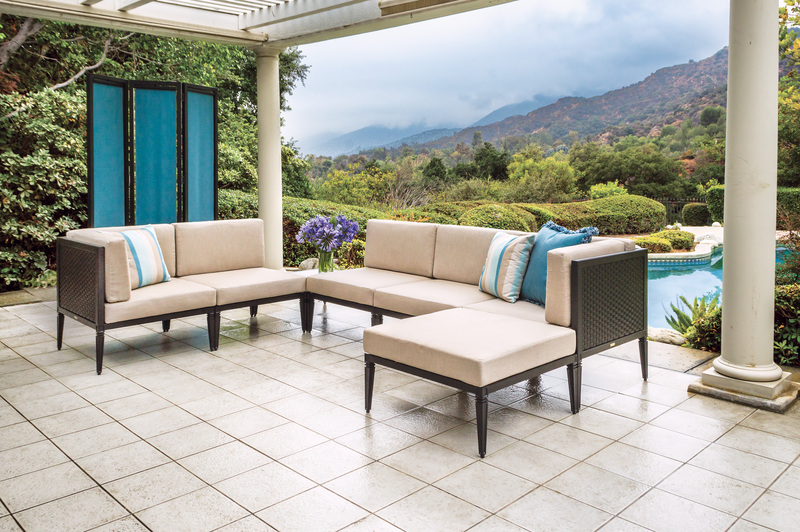 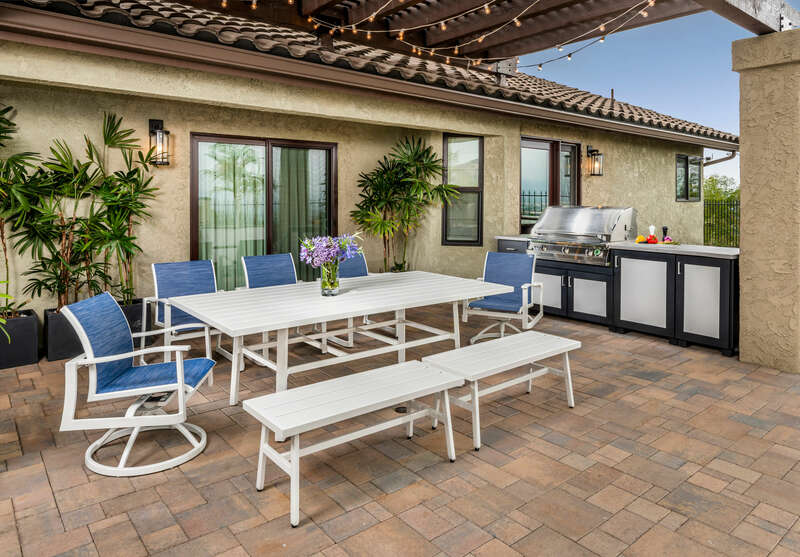 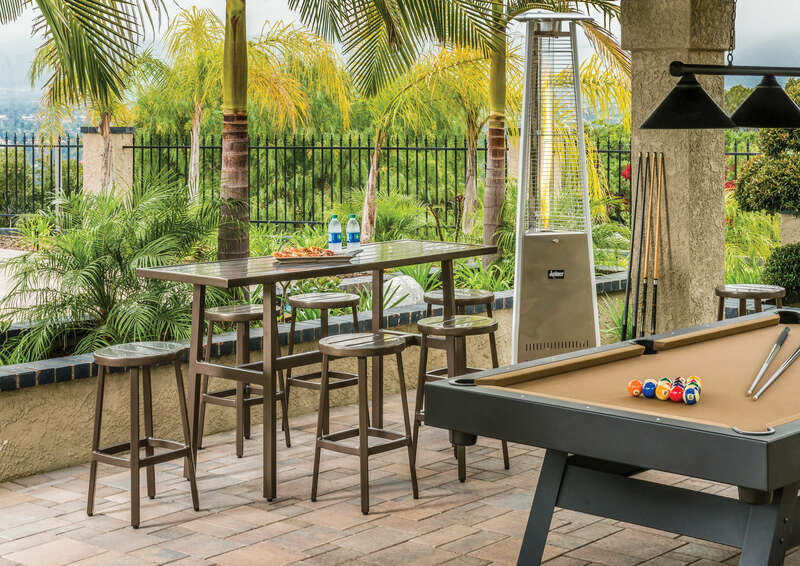 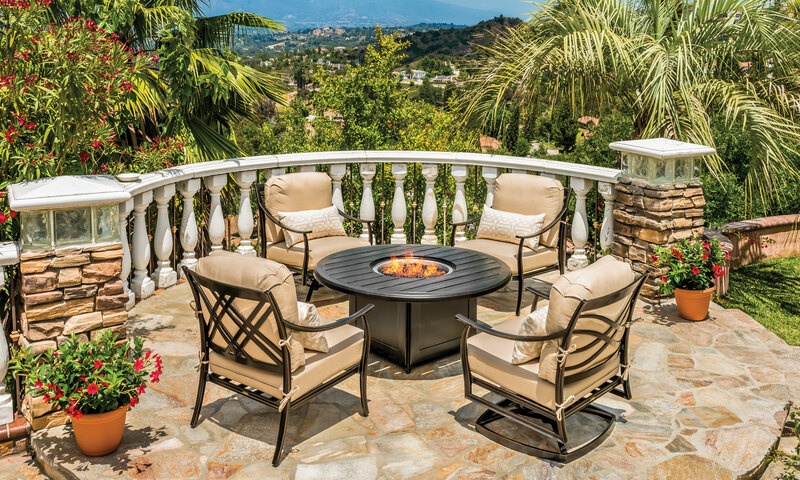 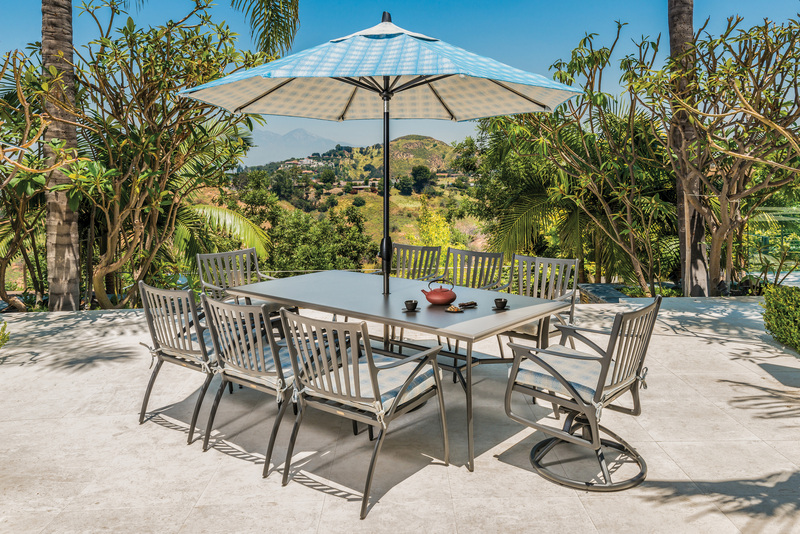 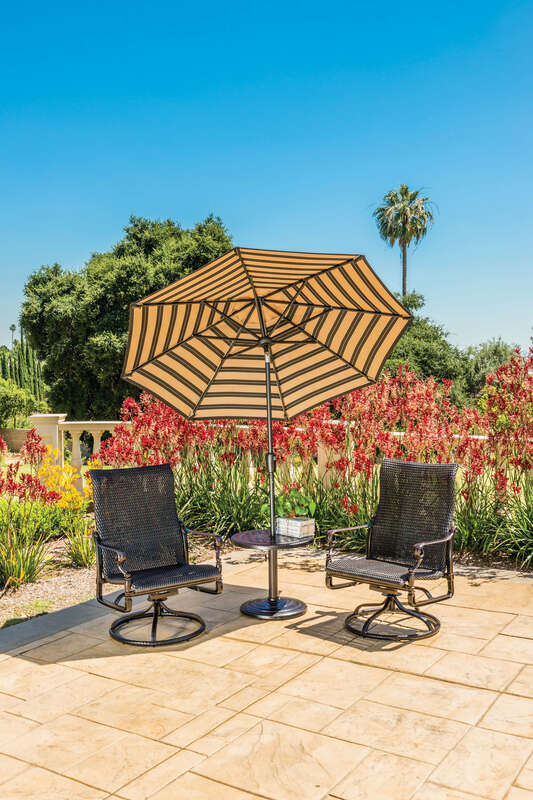 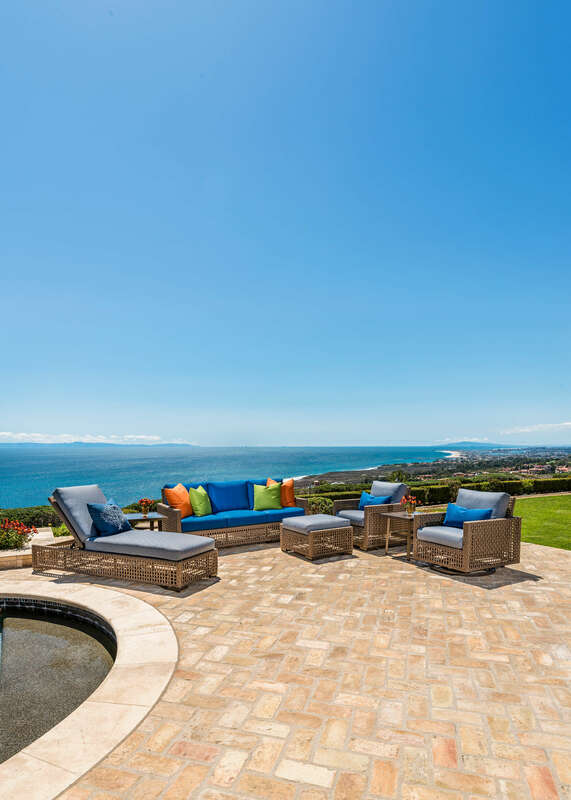 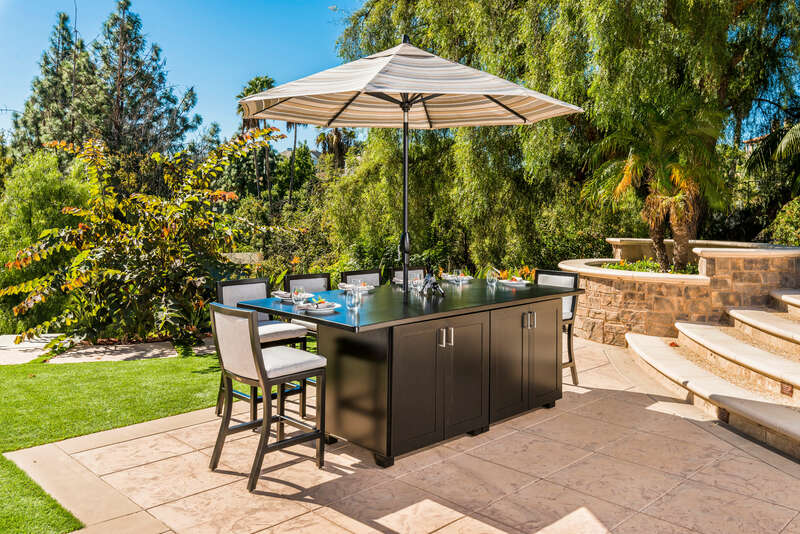 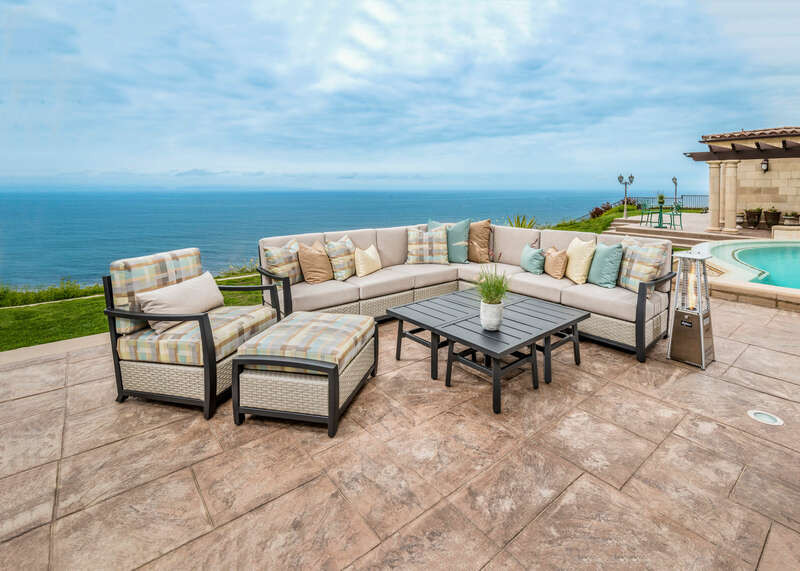 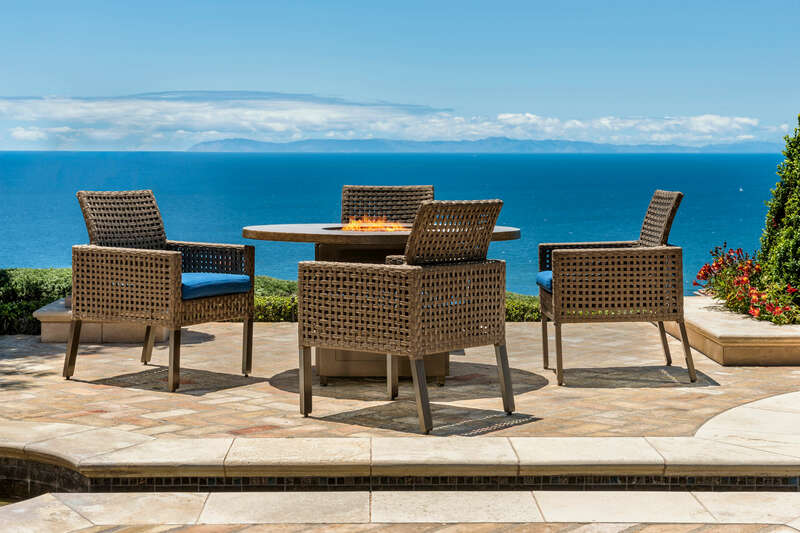 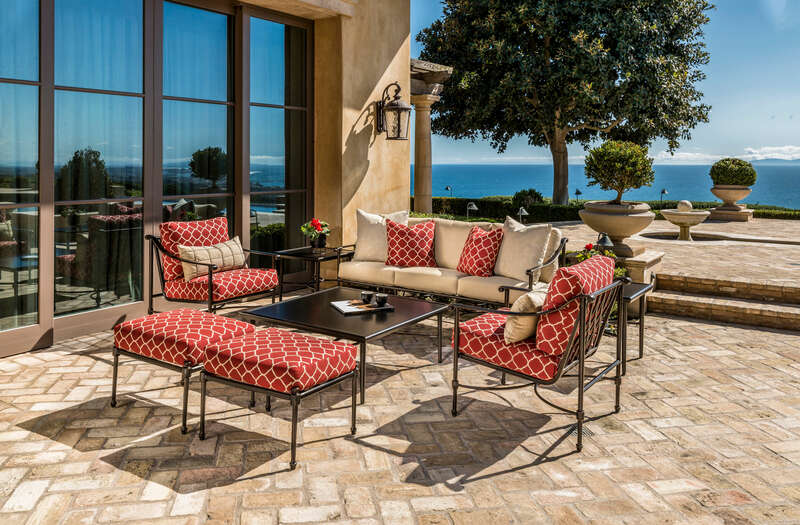 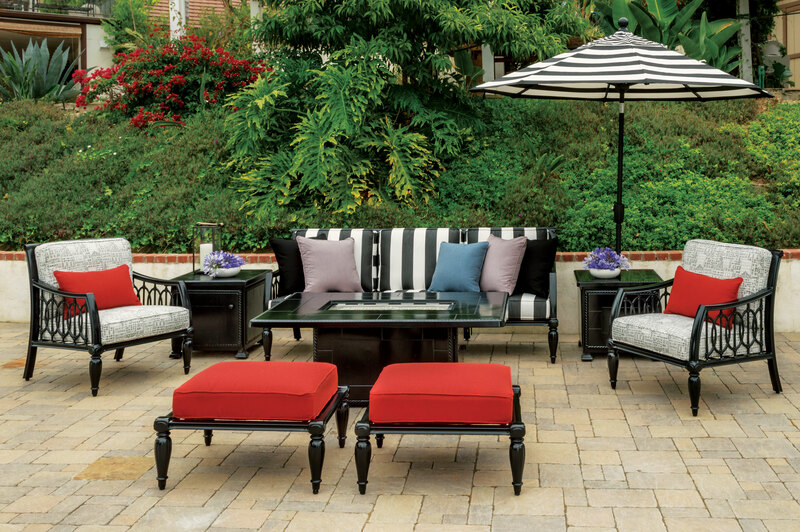 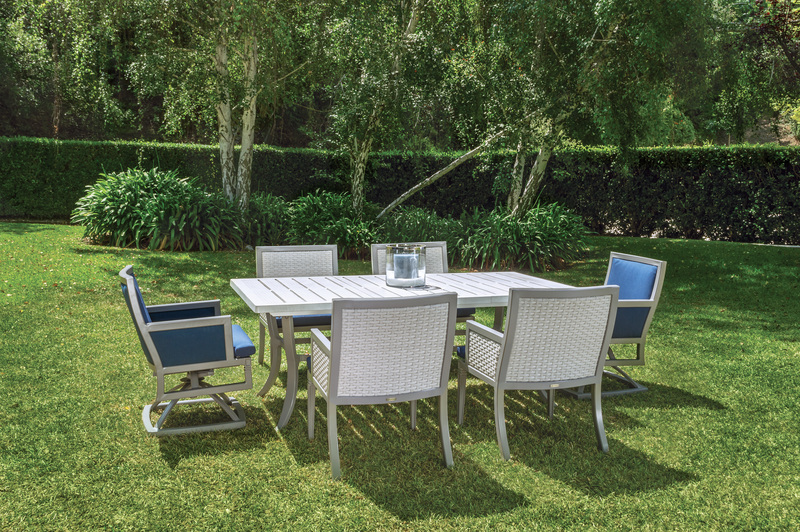 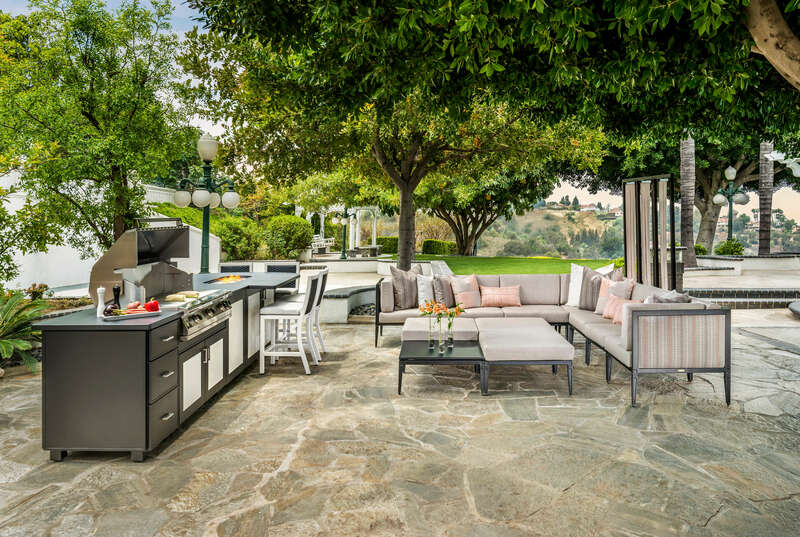 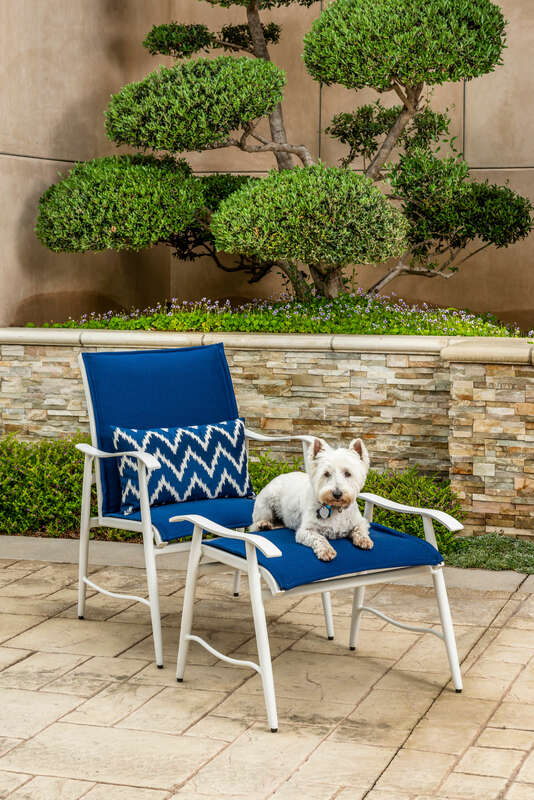 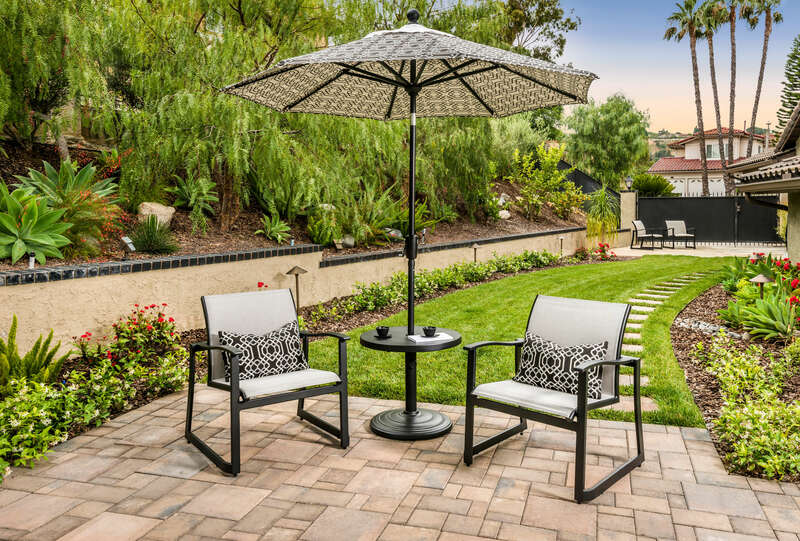 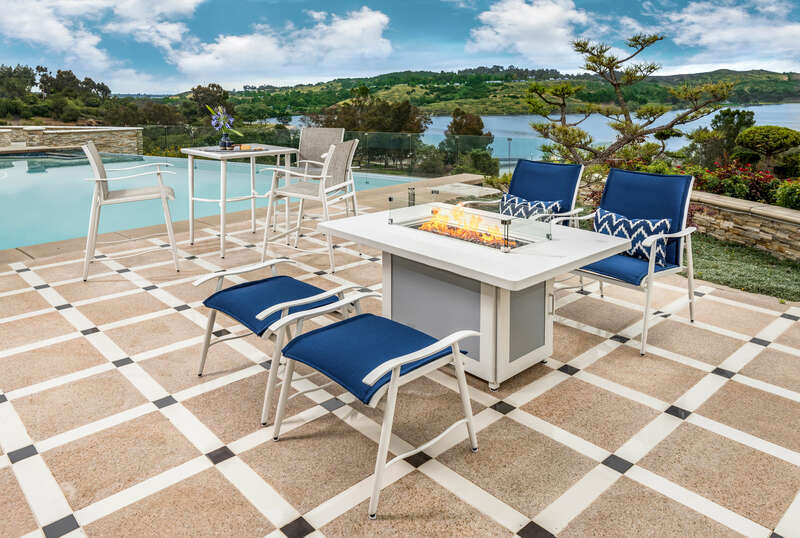 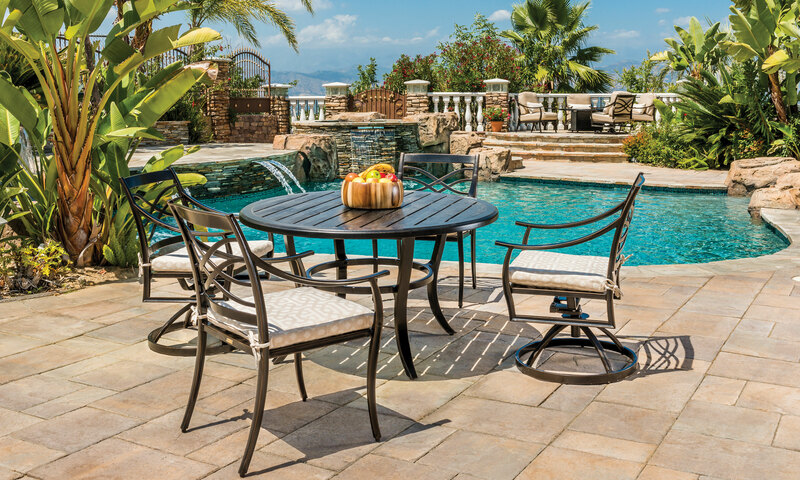 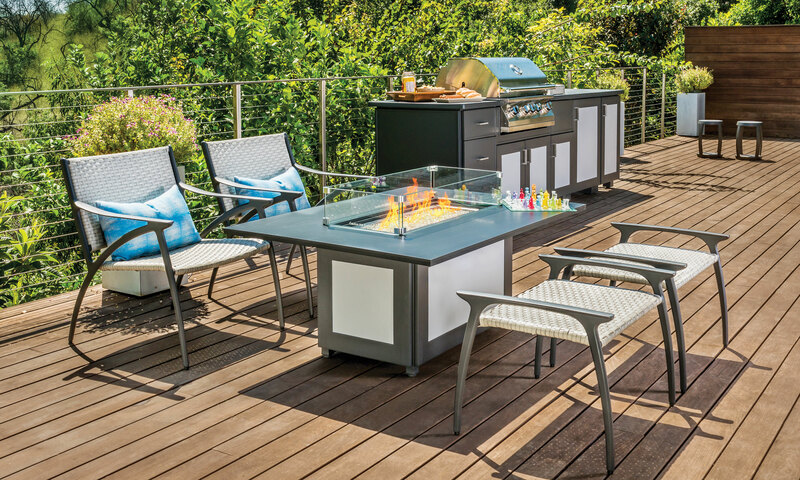 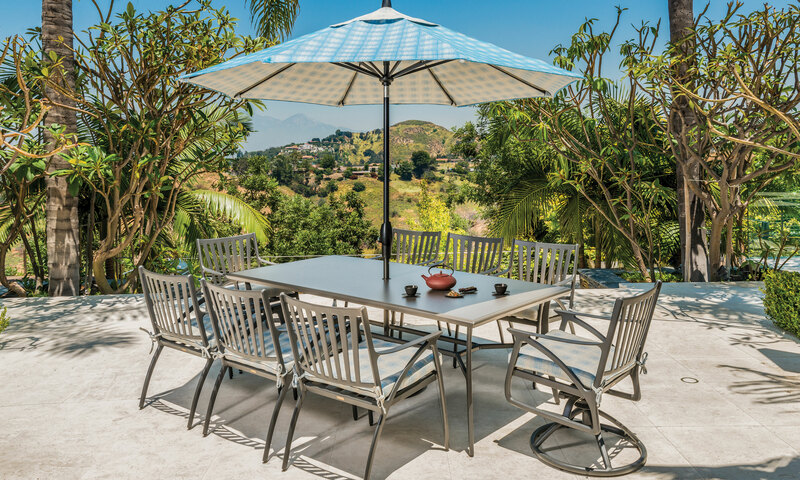 Enjoying precious moments with family and friends or finding the right design and color Gensun takes great pride in making sure your outdoor furniture accomplishes both. 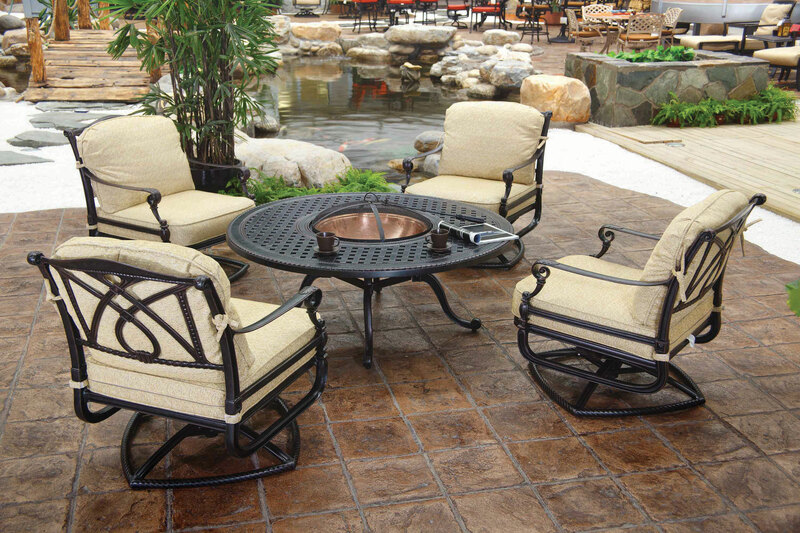 We want you to live life outdoors in comfort and style. 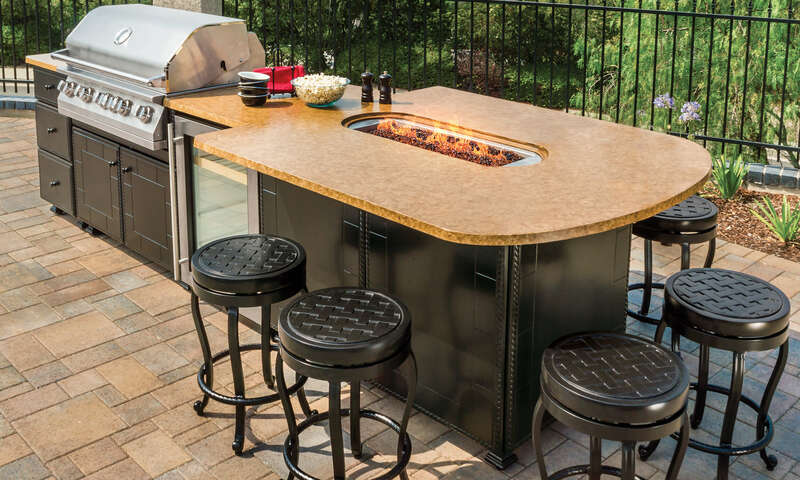 It all starts with using the best materials available. 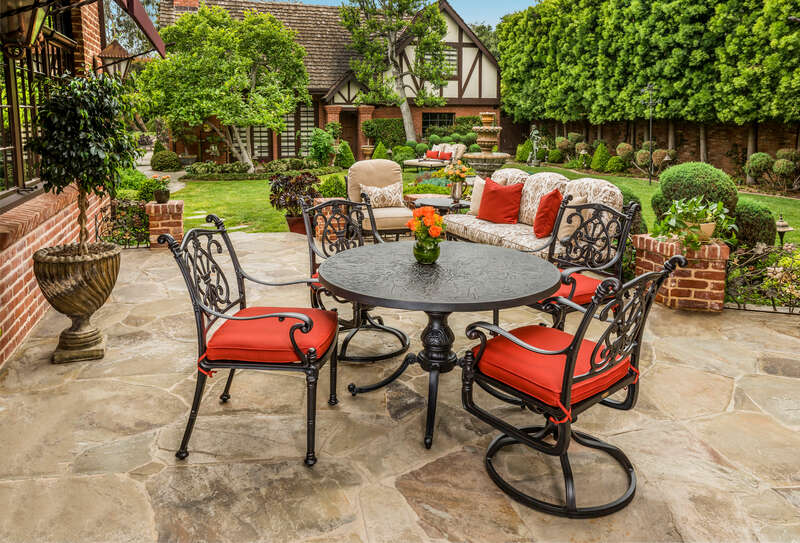 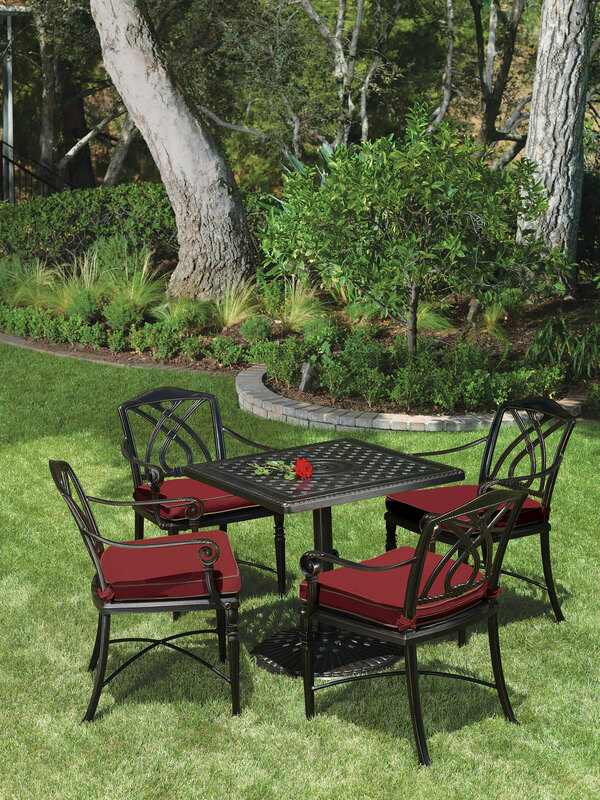 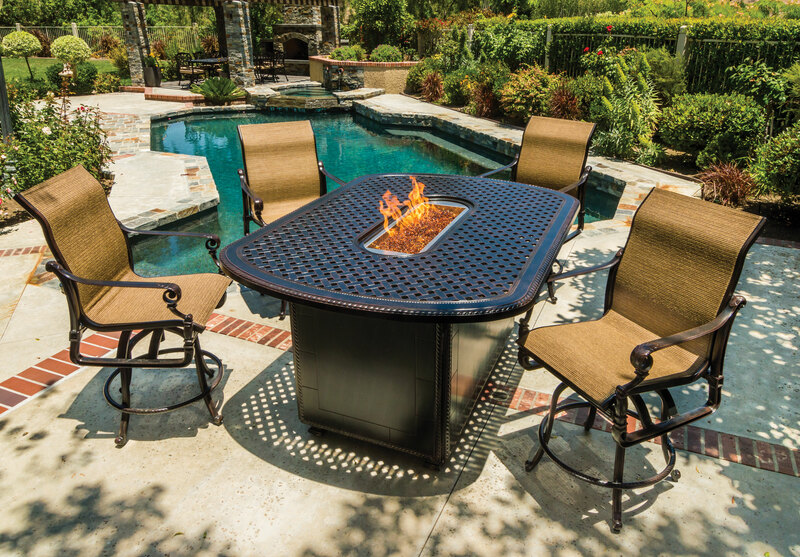 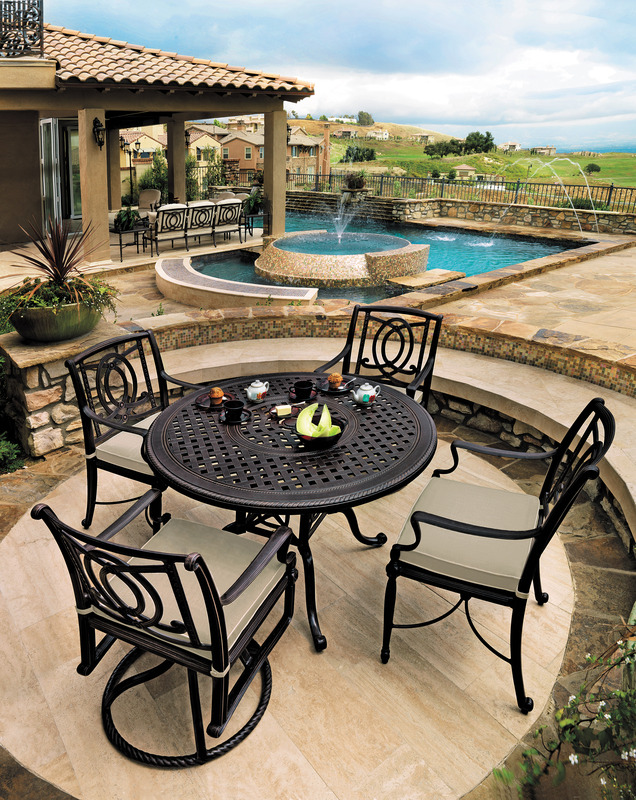 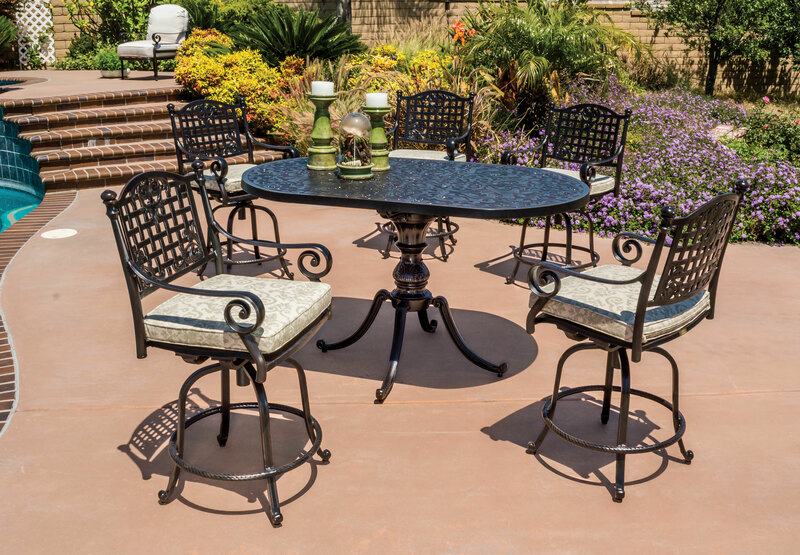 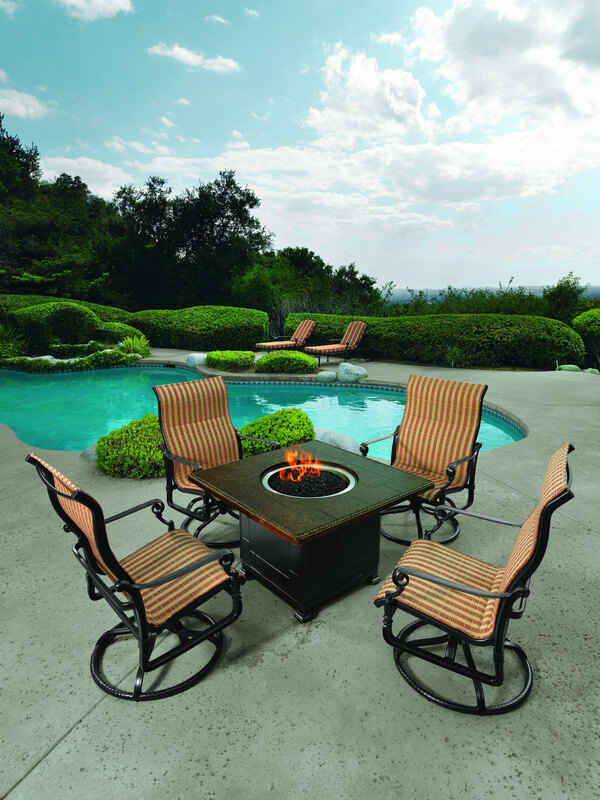 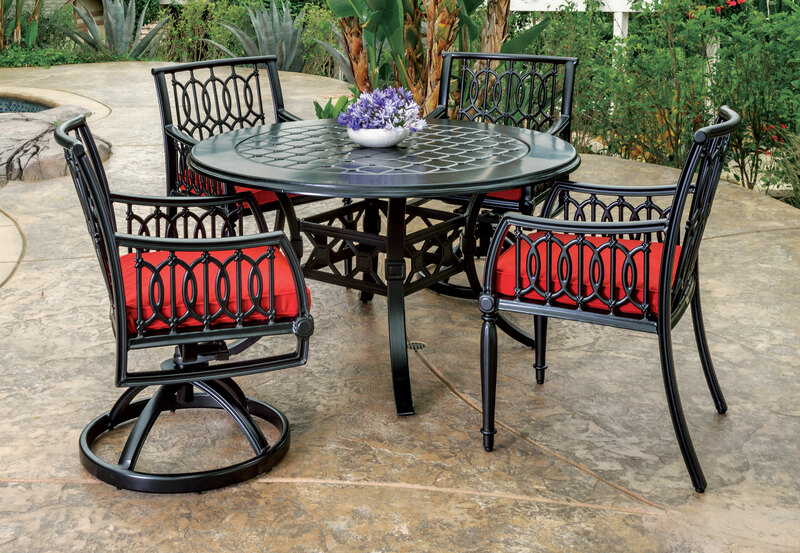 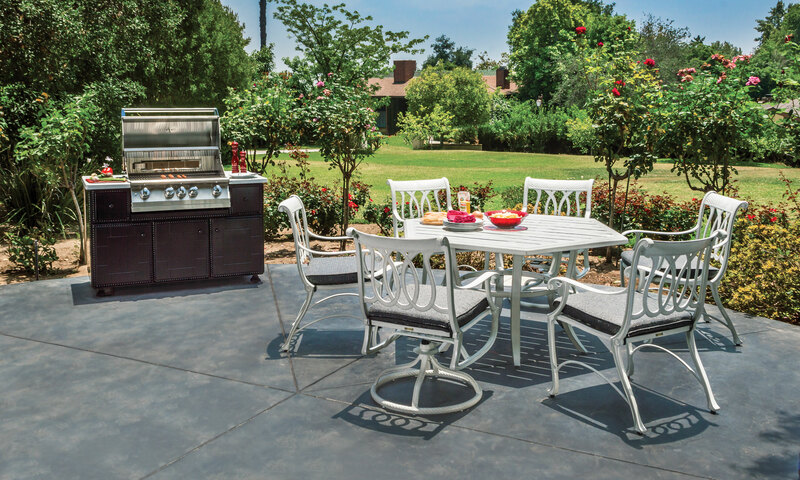 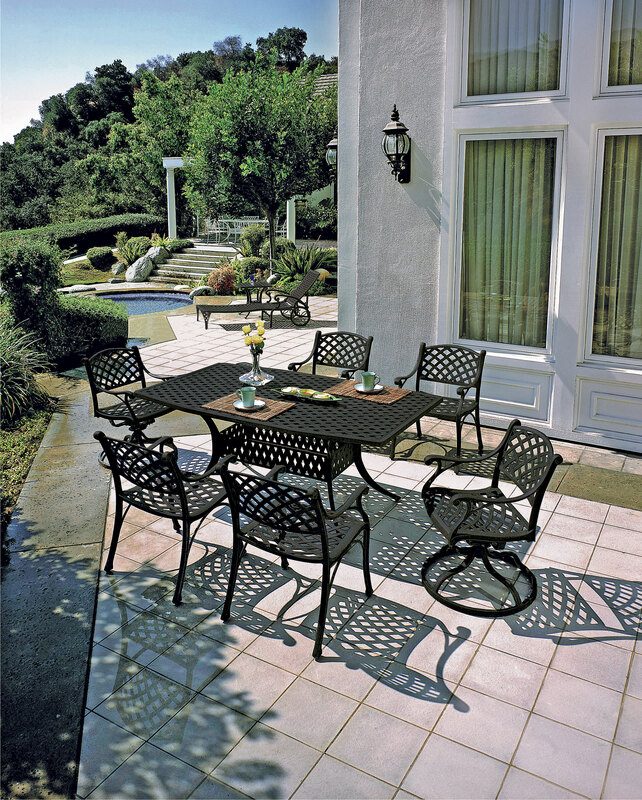 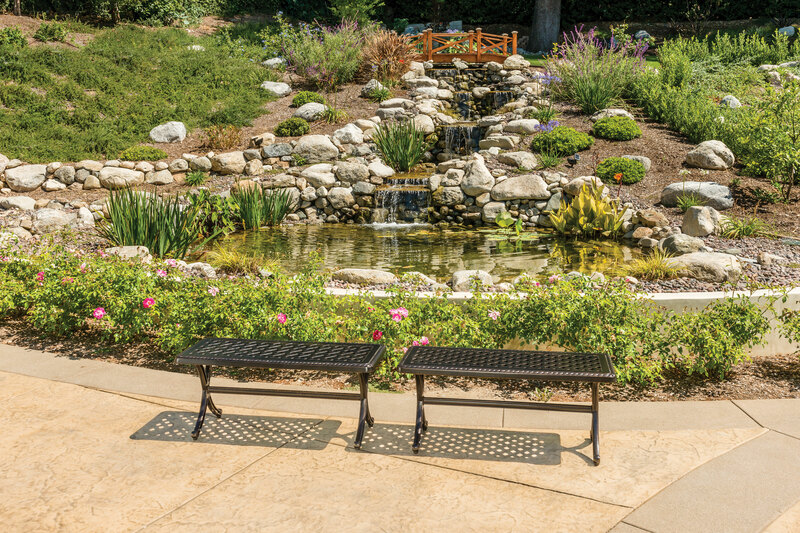 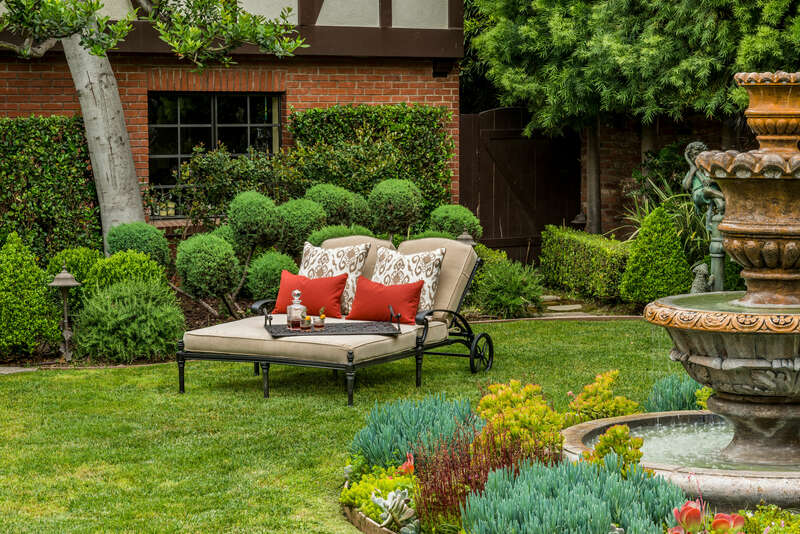 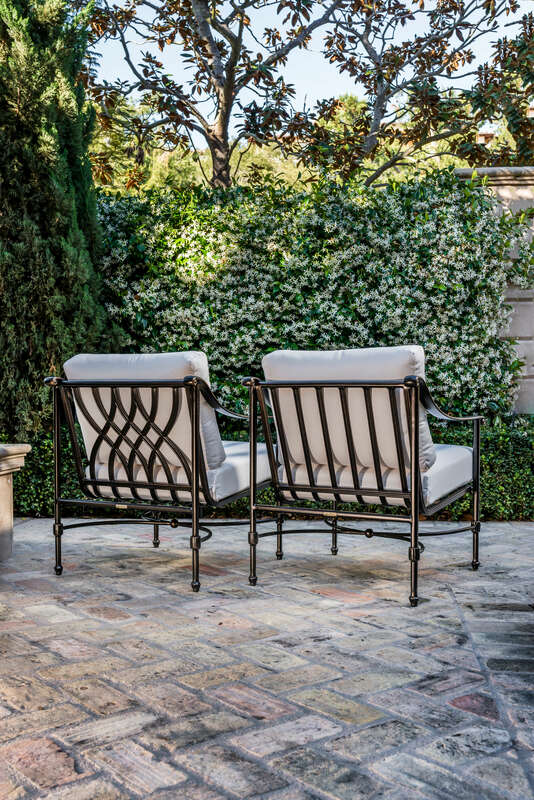 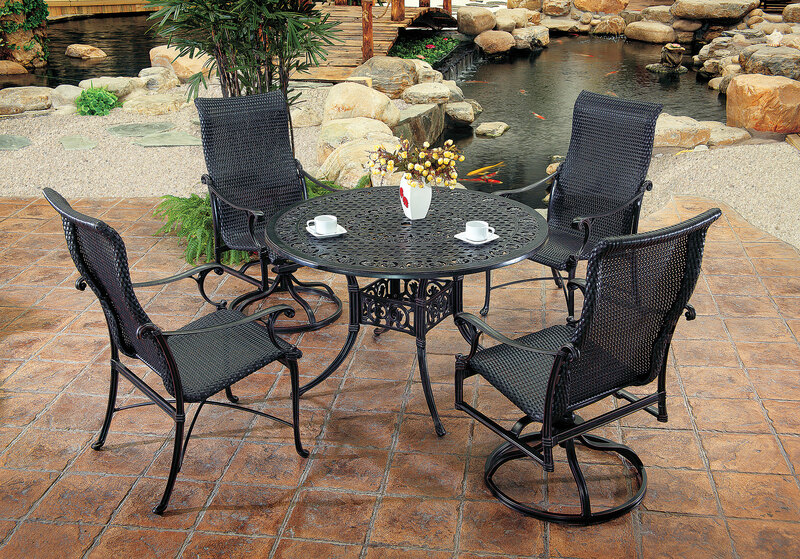 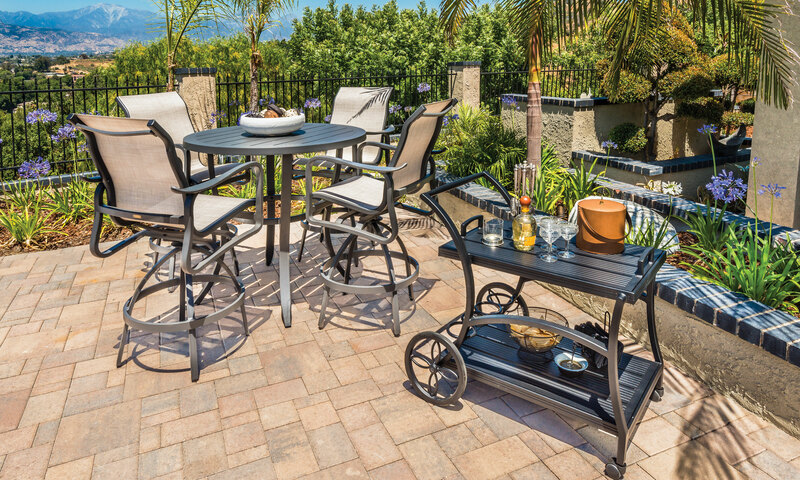 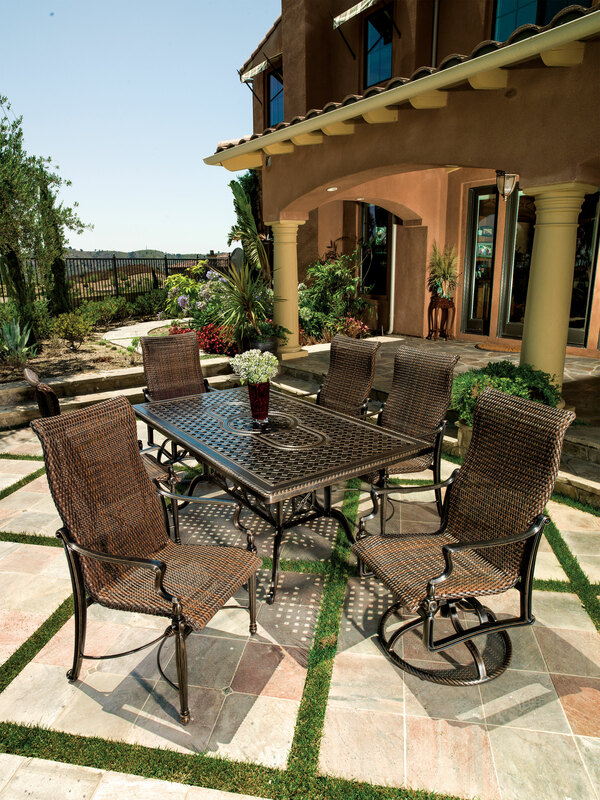 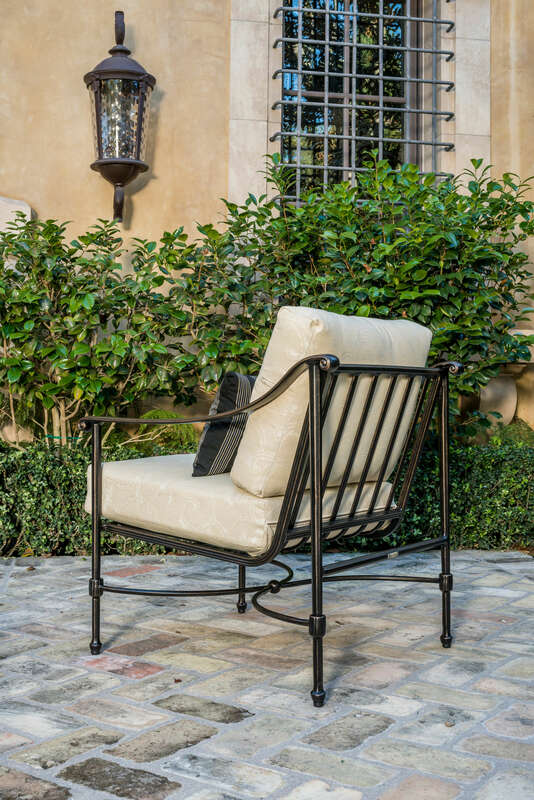 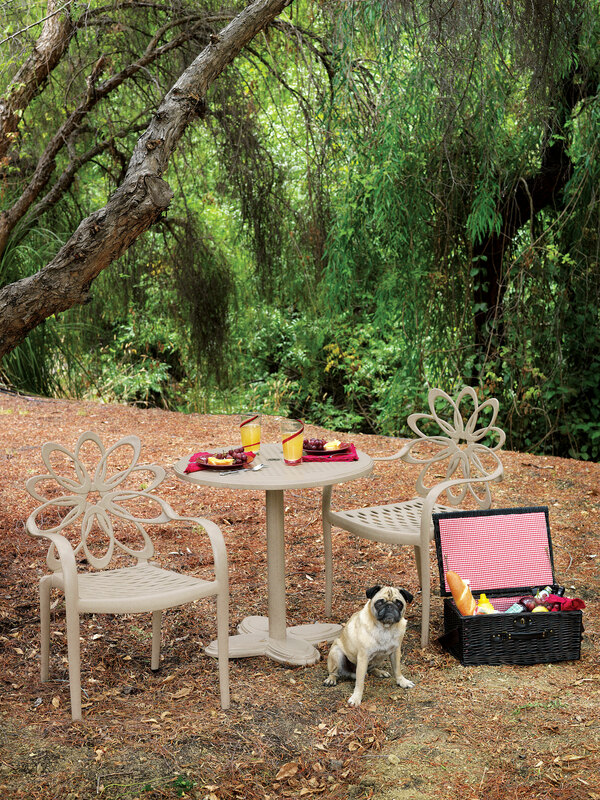 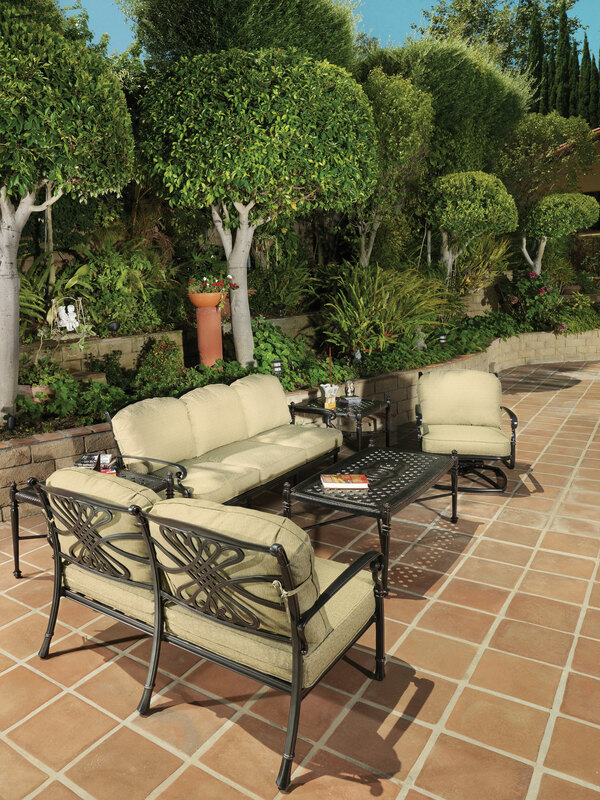 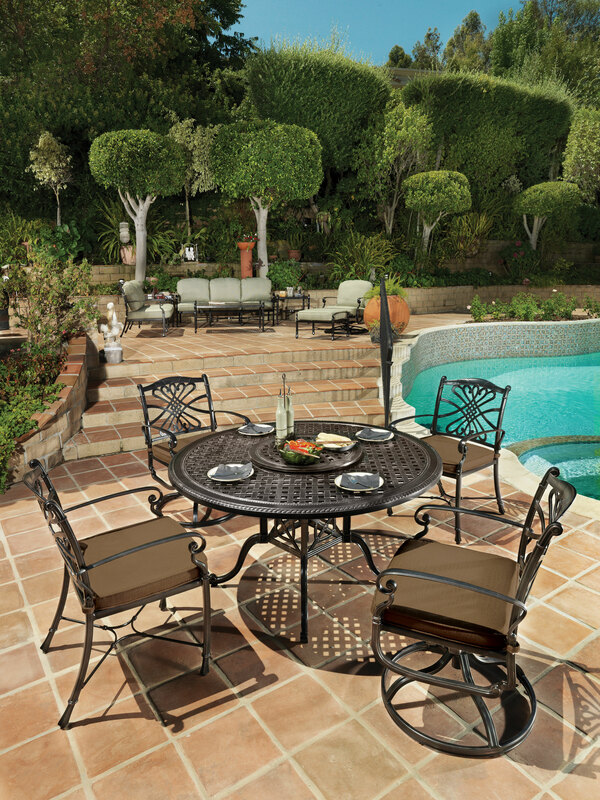 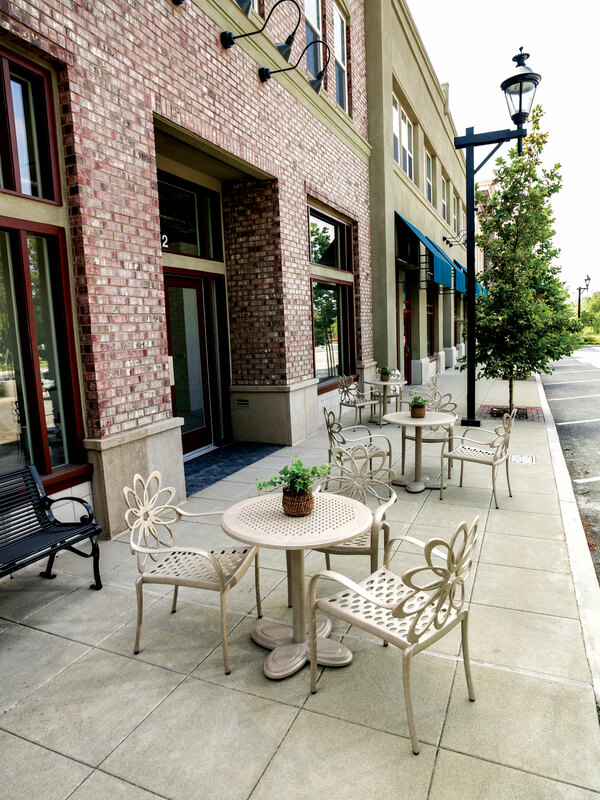 And we cut no corners to ensure your outdoor furniture stands the test of time. 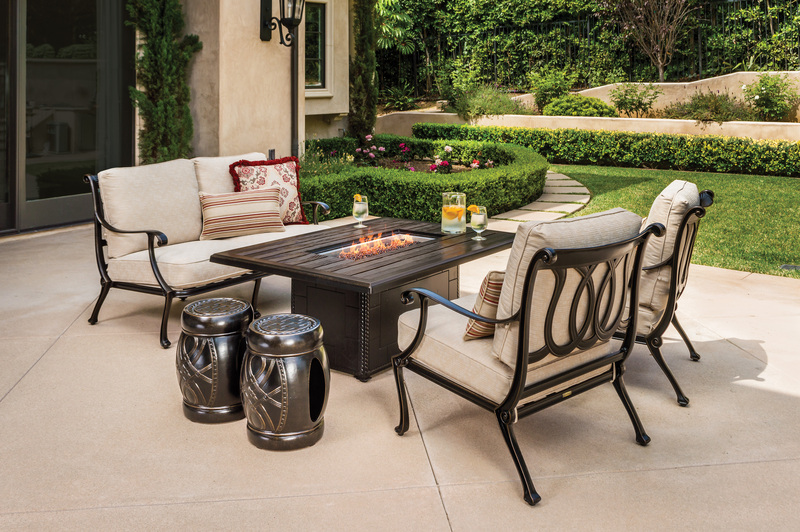 Download our latest catalog. 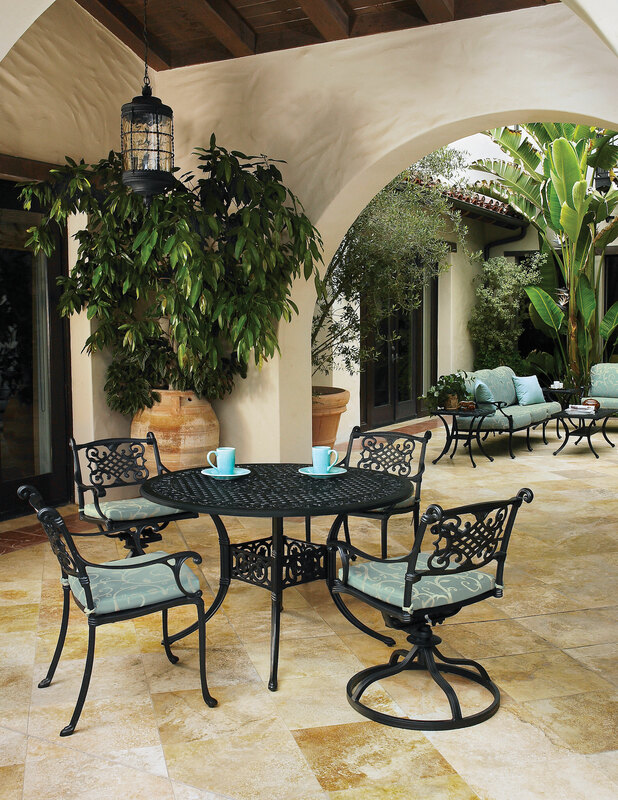 Check out our product care guide and warranties. 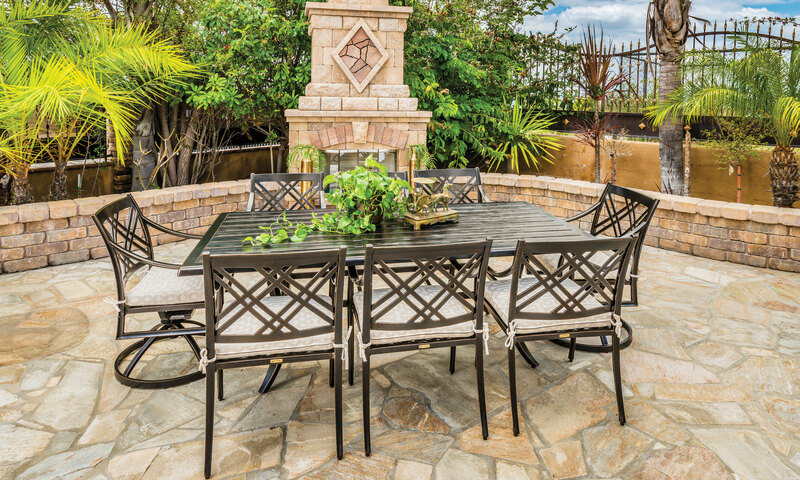 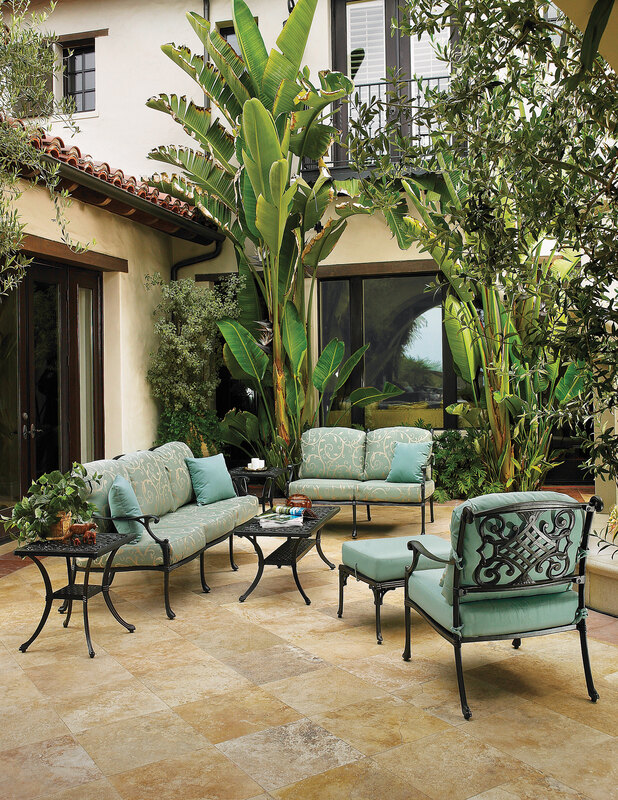 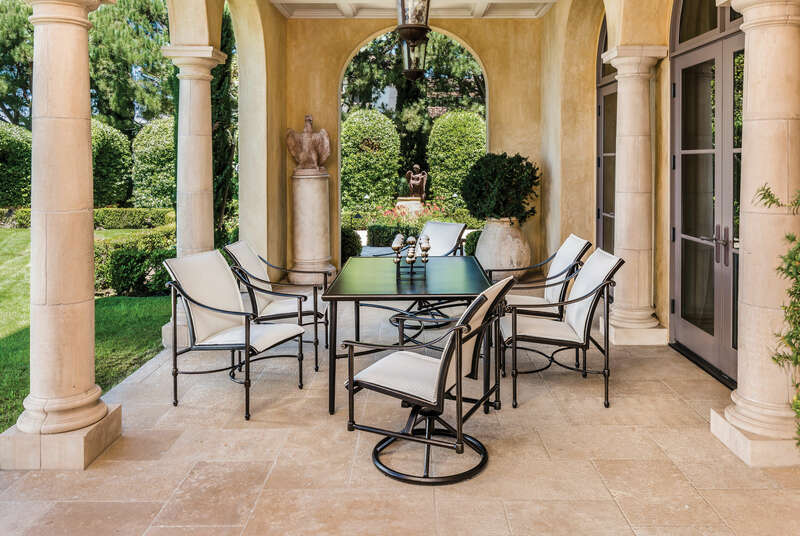 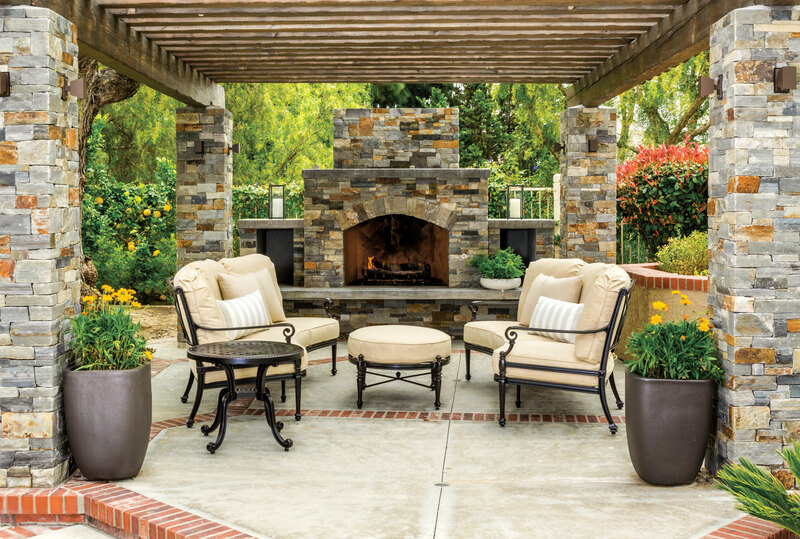 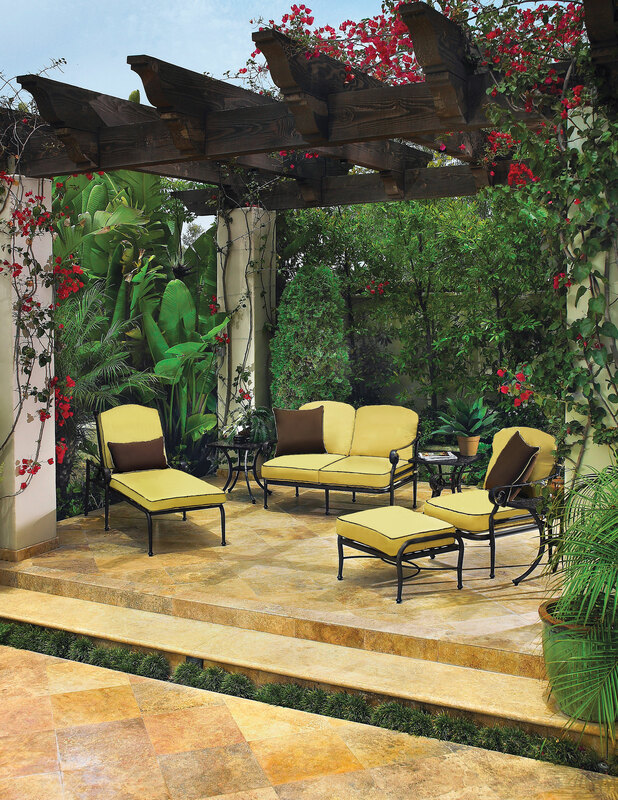 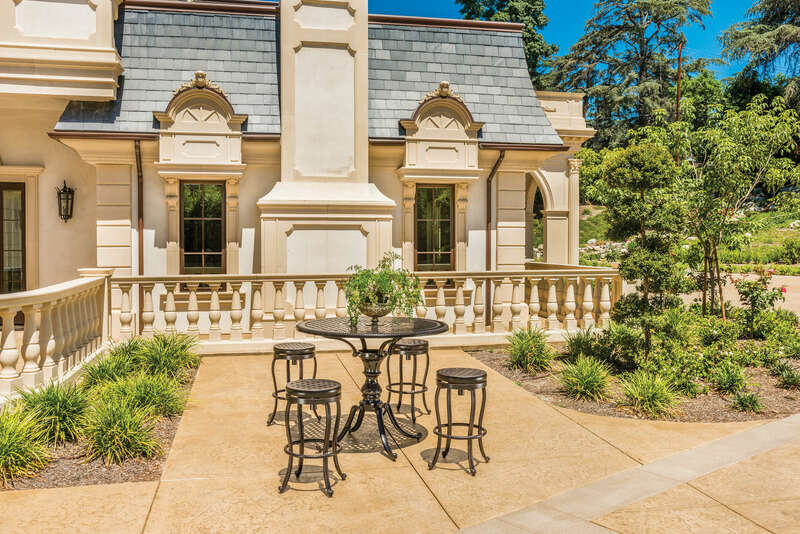 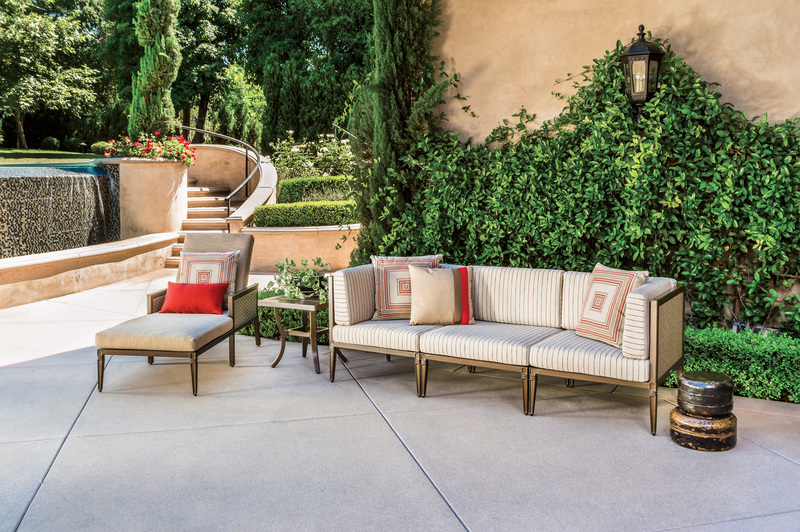 We trust that you’ll find a design that will bring your outdoor living... to Life.